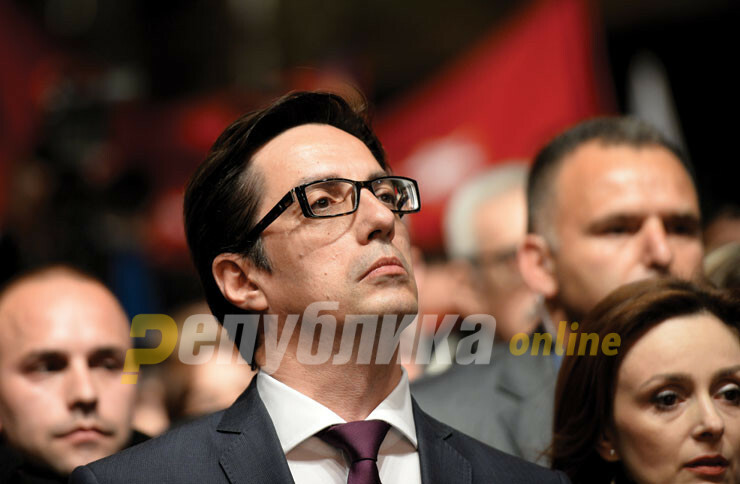 The joint SDSM – DUI presidential candidate Stevo Pendarovski has a long history of misleading the public on the name issue. As adviser to President Branko Crvenkovski, he was often the public face of th name talks, but also as the failed SDSM candidate in the 2014 elections, he made numerous statements in which he supported positions far removed from the ones he endorses now. During the 2014 elections, Pendarovski insisted that he will not support a resolution to the name issue without complete consensus between the main political parties in Macedonia. Now he supports the Prespa treaty which was rejected by the opposition and large majorities of the public in both Macedonia and in Greece, and was only rammed through Parliament after nine representatives were threatened with prison time or bribed. We can’t resolve the name issue without national consensus. That means not only a political consensus, or ethnic consensus, but consensus reached at the level of the entire country. All of us, relevant politicians in the government and the opposition, Macedonians and Albanians, must agree together about the red lines of the Republic of Macedonia. The issue has such grand proportions that the legitimacy the ruling party has in elections is not sufficient. Should we hold a referendum at the end of the process? Do you realize how many people need to vote in that referendum? Both parties agreed in 2011 that the referendum will have to be obligatory, Pendarovski said then. In reality, Macedonian citizens, and especially ethnic Macedonians, rejected the forced renaming of the country, and consensus was not reached among the political parties, let alone at the national level. Zoran Zaev’s Government, which appointed Pendarovski as its NATO adviser, made the referendum advisory only, and tied the question about the renaming of Macedonia with the far more popular EU and NATO membership. And even then, the referendum failed miserably, with a turnout of only 36 percent. Besides the manner in which a potential name deal would be approved, as a presidential candidate Pendarovski used to object to the content of the possible deal as well. In 2014, he said that can’t accept a proposal which would affect Macedonian self-determination. Under the Prespa treaty, Macedonians can identify as Macedonians only in the context of citizenship, and even there the full definition is: “Macedonian – citizen of the Republic of North Macedonia”. The Macedonian language is also accompanied with a caveat – that it is a Slavic language. I want compromise, but you can’t have only one person decide what would the content of that compromise be. We will either accept a compromise, all of us together, a compromise which does not disfigure us as Macedonians together, or I will refuse to discuss the issue any further, Pendarovski said then. President Crvenkovski, in whose office Pendarovski served, also long rejected the change of the Macedonian Constitution and using the new name domestically. More recently, during the 2015 Colored Revolution sparked by SDSM, Pendarovski assured the public that the real goal of the protests is not to bring in a more pliable Government which would give up on the long held Macedonian national red lines. There are so many things said about the name. 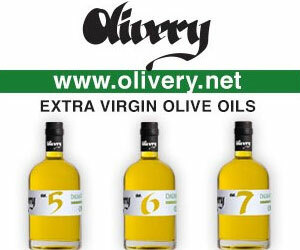 That we will change the name without telling anybody and that we would be called God knows what tomorrow. That won’t happen. It has to go through the institutions. All those tens and tens of thousands of people, all those freedom loving citizens who protested on May 17th, they will all go after whoever signs on to something like that. They won’t let him remain in office, whoever he is. There is no chance that something like that happens. I have no doubt that all of us together, in the interest of our shared future, must deal with those who may try that, Pendarovski assured the public, insisting that their protests are about “justice” and “accountability” alone, and not about a shortcut to deal with the name issue against Macedonian national interests. Needless to say, none of the SDSM protesters from 2015 are protesting against the on-going changes to the Macedonian name, national history and identity.